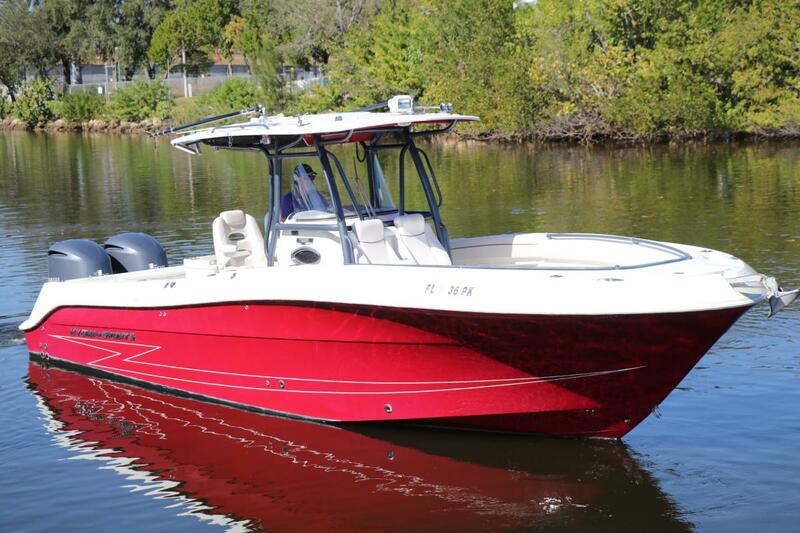 This is a Serious Offshore Boat! 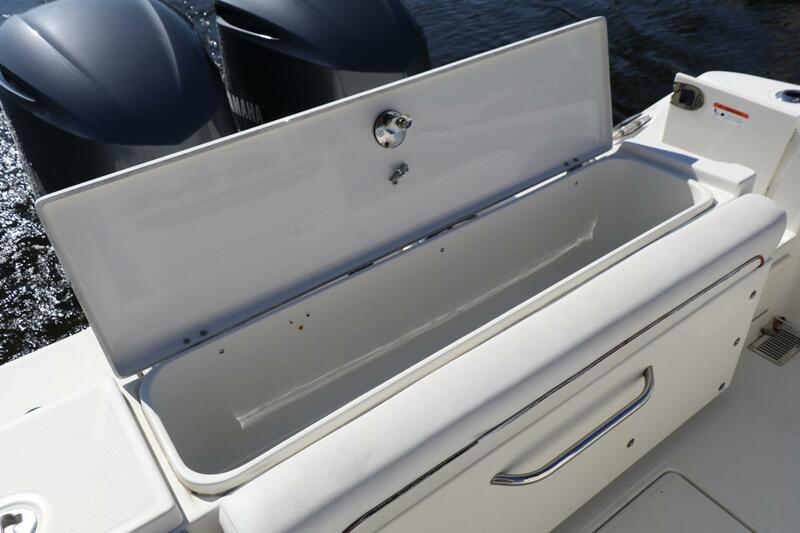 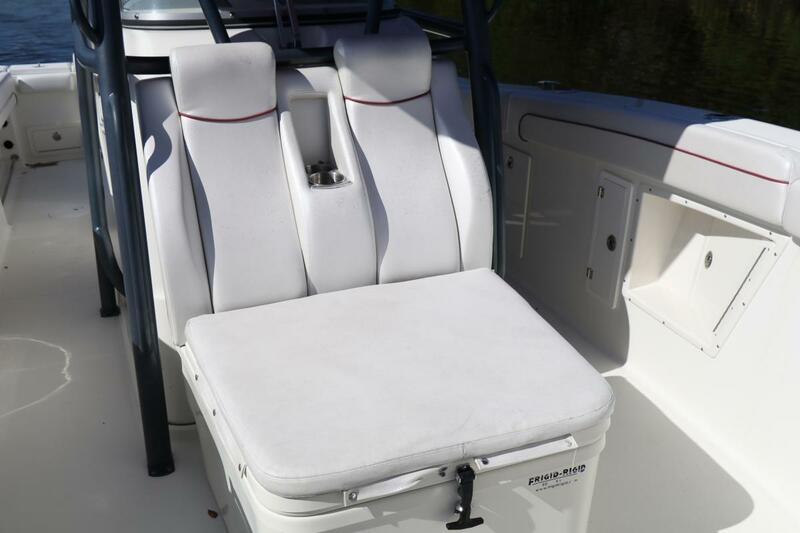 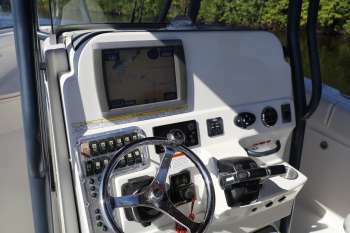 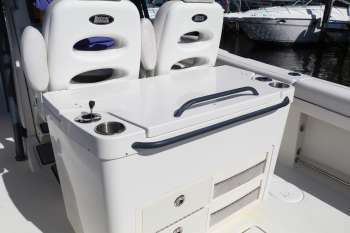 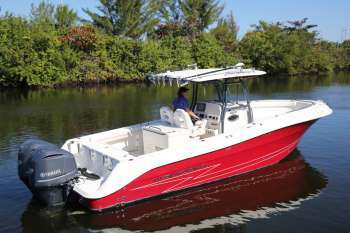 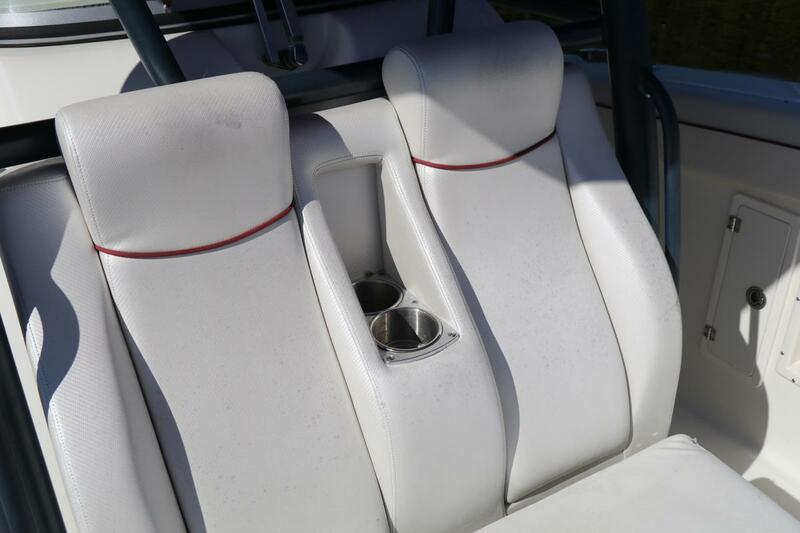 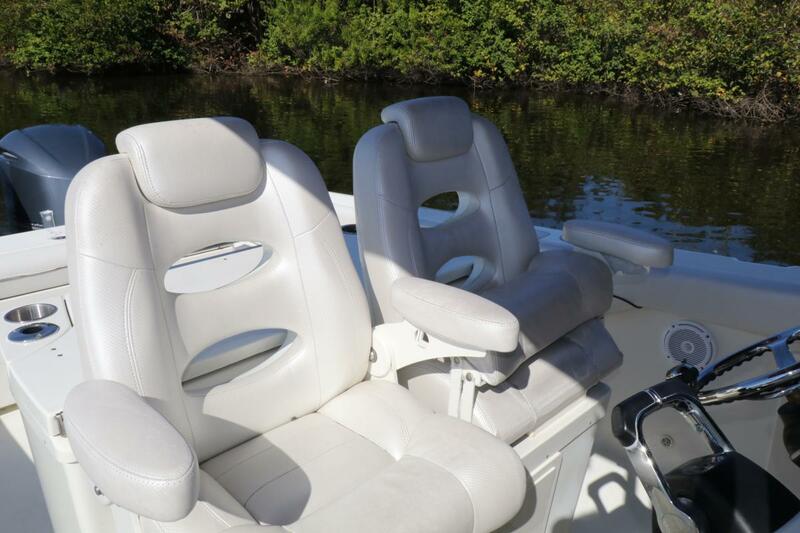 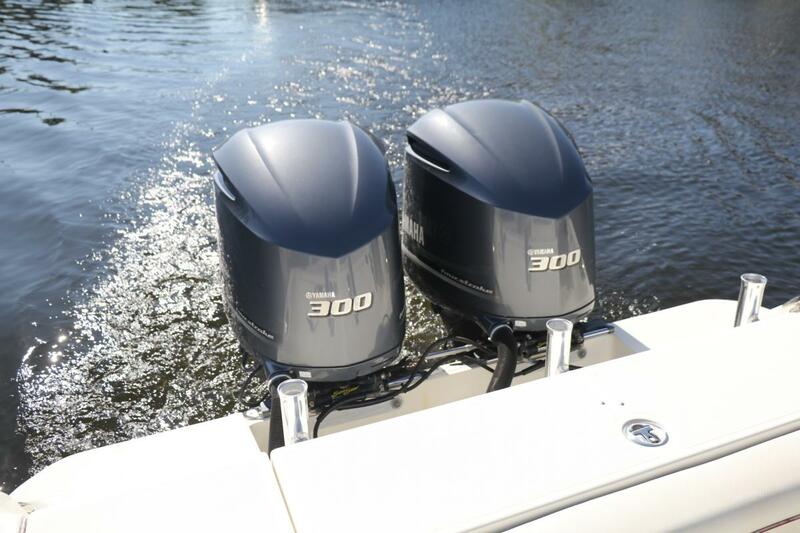 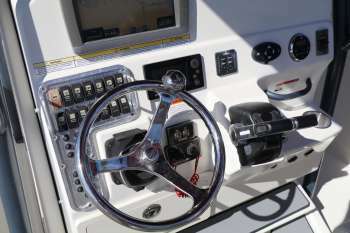 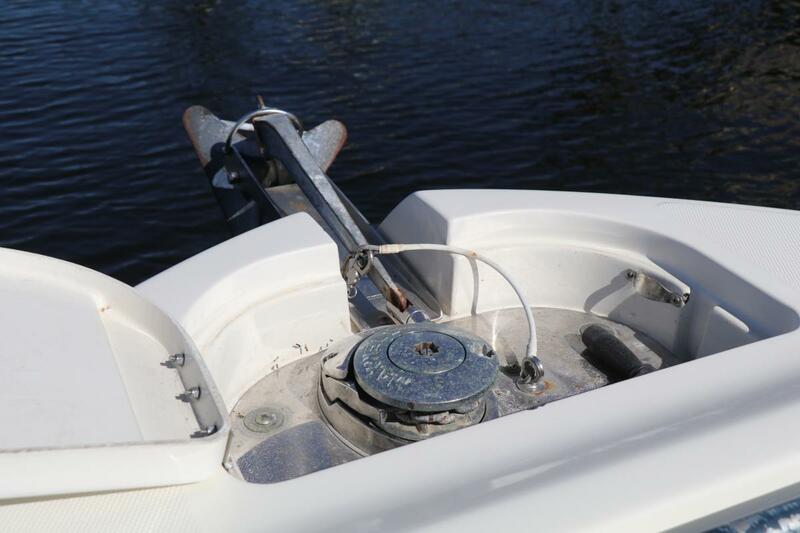 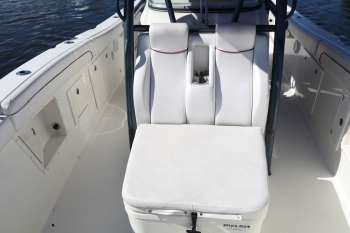 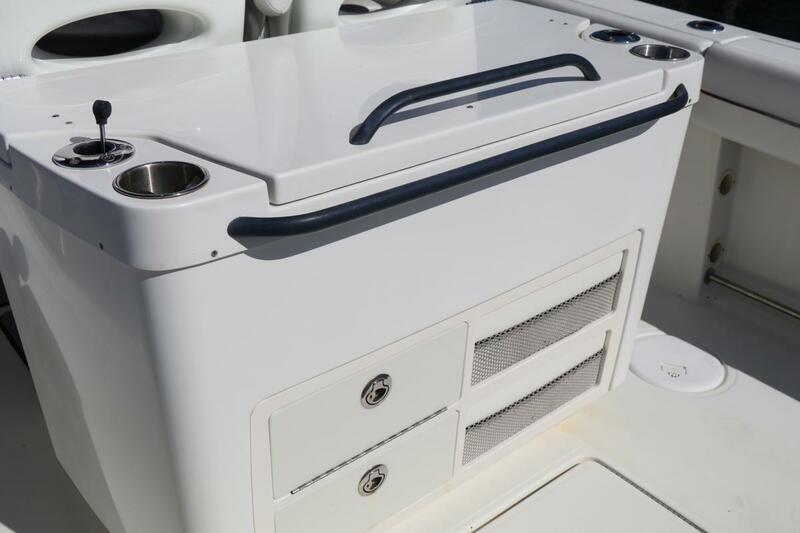 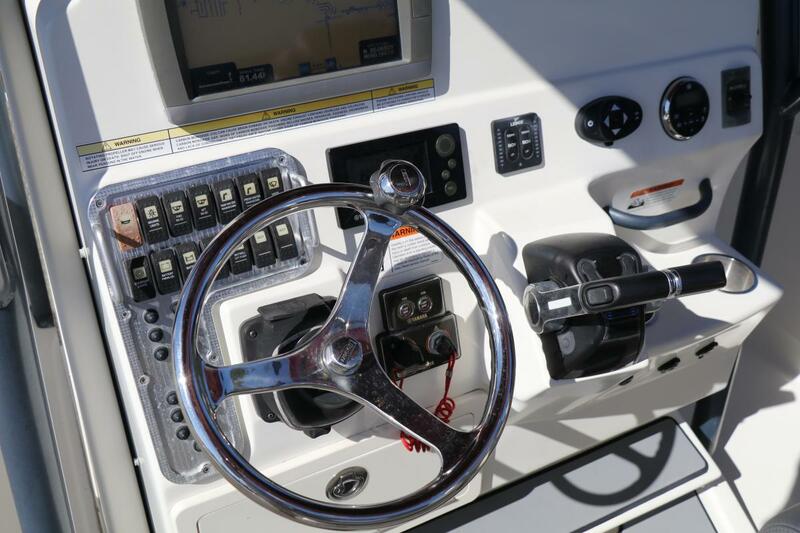 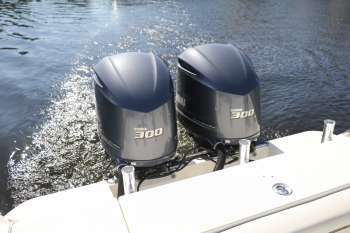 For those who value durability as much as performance, the Vector 3000 is a center console to be taken seriously. 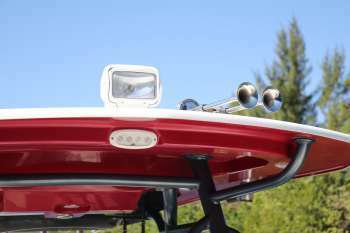 Hydra-Sports has always built a solid boat, and they have long ranked among the best in their class for quality and owner satisfaction. 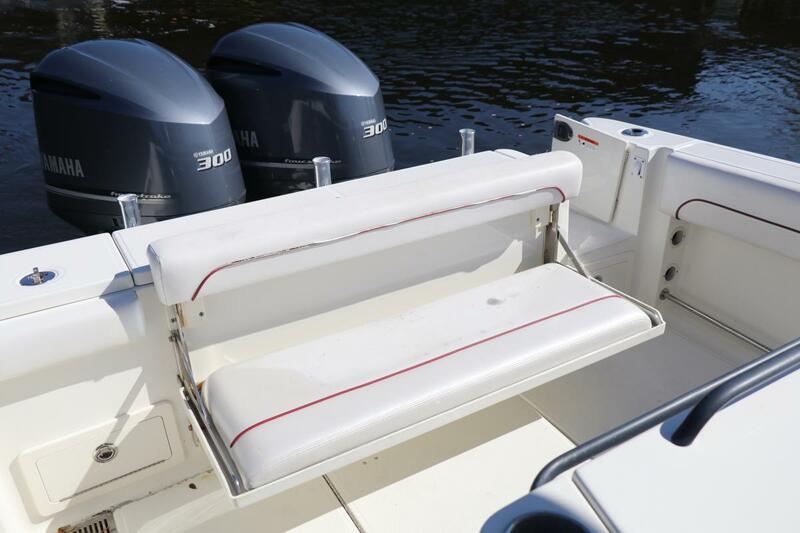 Built on a Kevlar reinforced hull with tall forward freeboard and a moderate 9'8" beam, the 3000's molded forward seating is useful when cruising with family and friends. 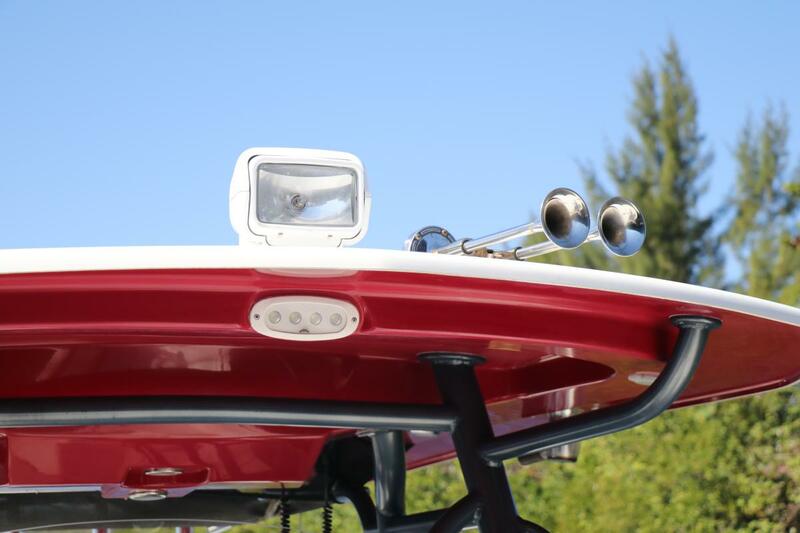 The wraparound windshield is a nice touch. 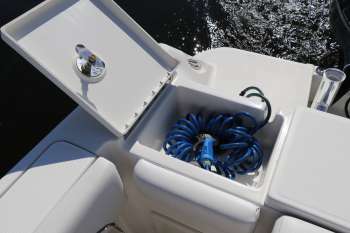 With 300 gallons of fuel capacity, the 3000 Center Console has the range to roam far offshore and stay awhile.